I loved this book as it was full of tension and it was like a mountain because the story line went up and down, in addition the book made myself and my mum think about what was going to happen and that is why I loved this book. 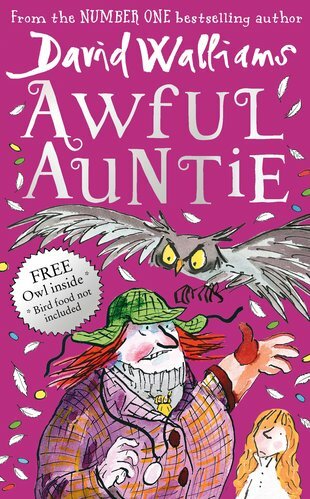 David Walliams has a brilliant style of writing, that makes you feel like your in the room with the other charaters. It had a very exciting story line. Everyone should read it. I have read this book and i loved it if you have not read this ask your parents to buy it or download it because if you are like me you will love it. David Walliams is the funnyist author I’ve ever heard of! this is a brilliant book i think it can make you laugh, cry and probably make you want to be someone else somewhere else. i think it is one of David walliams greatest success’. I think this book is OK. It’s not the best. I t’s a bit old fashioned I don’t think it’s a book for me. I think the funny ones are better for me.